Honda’s ambitions seem to be a lot higher since they’ve announced great progress to have been made with the production of their dream. The HondaJet is all nice and fascinating when it comes to the way rich folk will travel in the future but when it comes to us, things are less vertical. 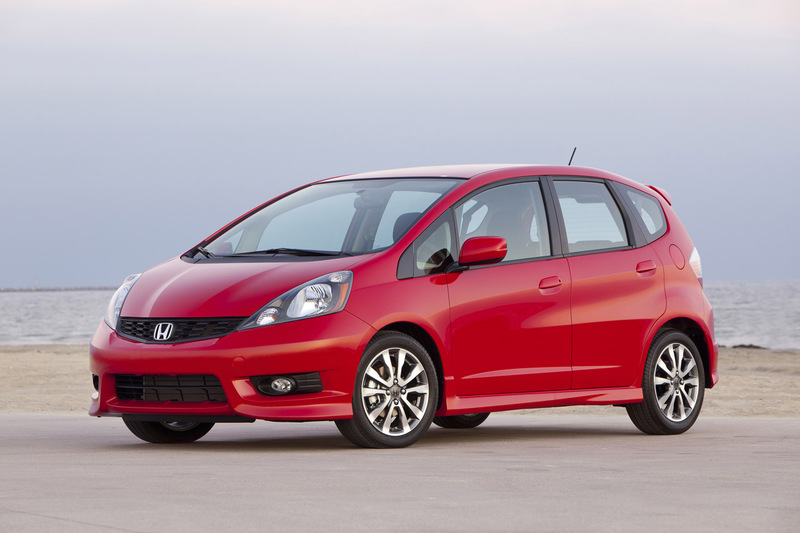 Stuff like the Honda Civic and Fit is what we’re looking at for a long time to come. Honda is quite optimistic about its future as a care seller as well, so no worries. Recently Honda’s CEO announced that the compact market is where they have their highest hopes, particularly around the Fit model. There’s just now doubt that it’s a peppy little car, but what’s with all of the sudden interest and positive predictions from Takanobu Ito? Quite simply he thinks the US market is seriously warming up to small cars and fuel saving machinery, stuff the Japanese have quite a lot of experience with at home and in Europe. 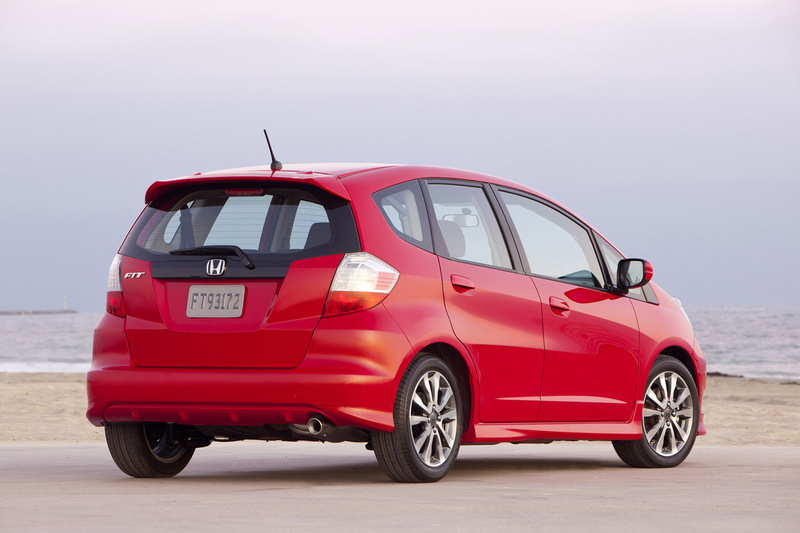 Last year, Honda sold 64.177 units of the Fit in North America. This number is expected to grow this year and to keep doing so because of current trends. Aside from this, the Japanese are readying a redesign for the Honda Fit to be ready sometime around next year and if such hopes are placed on its shoulders, it must be quite the car. 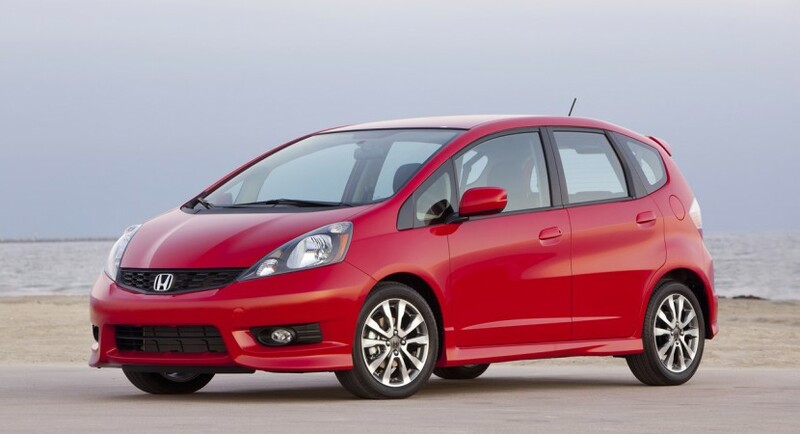 If Honda will be capable of capitalizing on what they’re thinking of, the prediction is that the Fit will sell some 200.000 units per year by 2016.